Who do you know that would like this home? 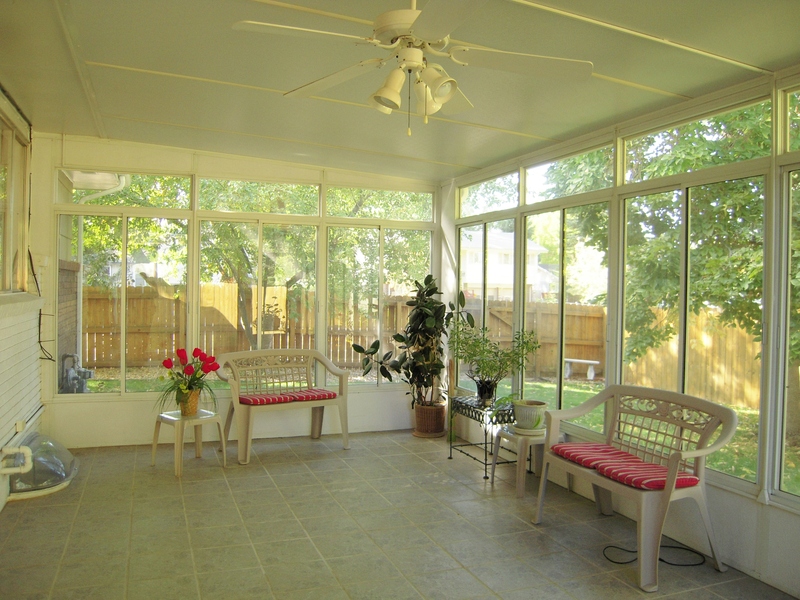 This well-kept home has a fantastic enclosed sunroom with ceramic tile floor. Grow basil, chives, vegetables, houseplants year round. It’s also a great spot for your hot tub or simply to enjoy your morning coffee. 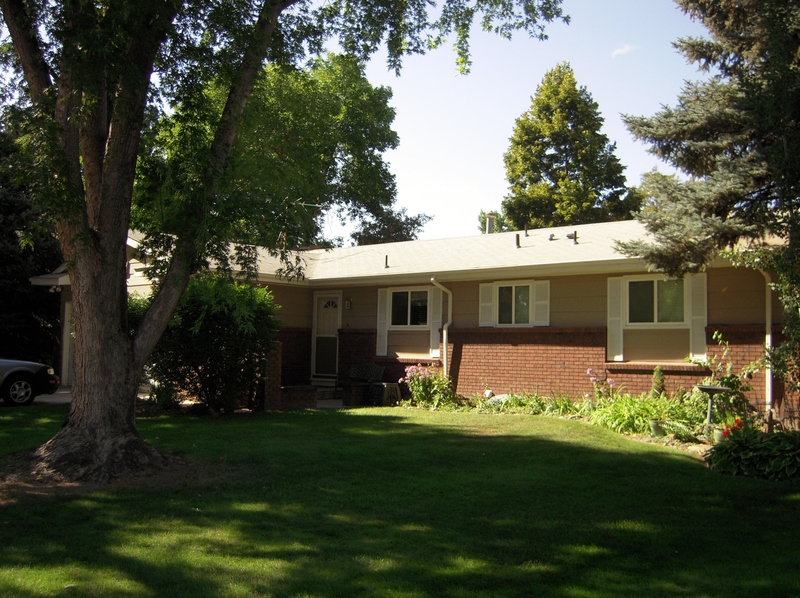 Also included: private front porch, dog run, storage shed, sprinkler, central air, fireplace, rec-room, family room, newer windows, 2 refrigerators, gas range/oven, dishwasher, piano, 4 bedrooms, 3 bathrooms, 2 car garage, office/study space available. Please pass the information to anyone you think might like this home and call me for your private showing.